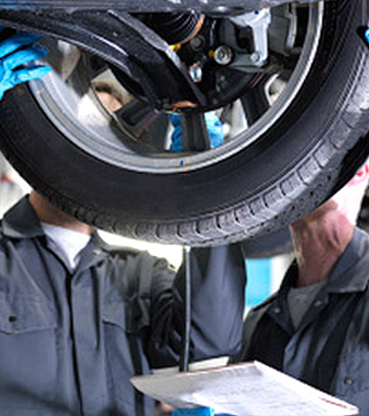 Welcome to Pyett Spring & Alignment, where we are committed to performing the highest quality repairs and services in Hamilton and the Greater Niagara Area. Our top priorities are customer satisfaction and safety. We take great pride in our work—and it shows in the results. Our beliefs here at Pyett Spring & Alignment are simple. We believe in unsurpassed customer service, quality work, reasonable rates, and absolute customer satisfaction. We know that you have a choice in choosing a repair facility, and we’d like to thank you in advance for choosing us. Please visit our Services page for more information on all we have to offer. Feel free to call or stop by today. We look forward to working with you! Thank you for visiting our web site. 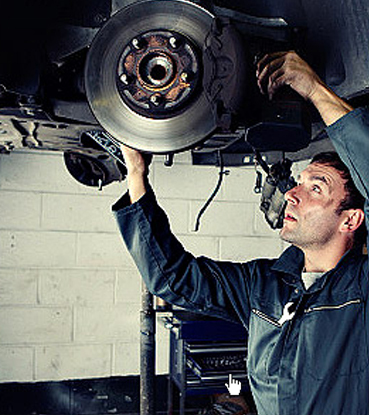 For vehicle repairs you can count on, come to Pyett Spring & Alignment. With over 65 years of experience under our collective belt, we have the skill and the resources to handle all your auto needs, from major overhauls to minor repairs. We look forward to getting you back on the road. Copyrights © 2016 PYETT | All rights reserved.